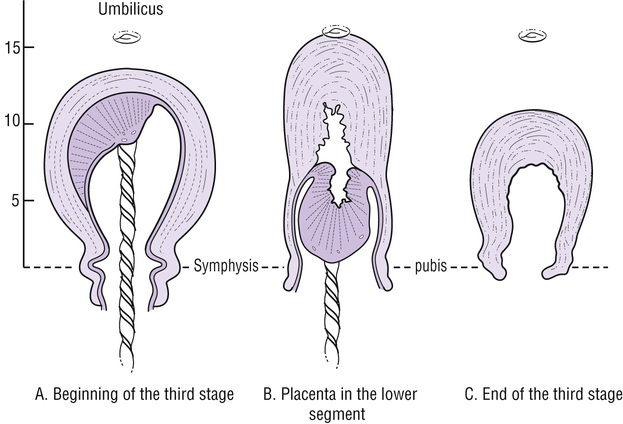 Placenta detachment consists of the separation of the placenta from the uterine wall, which may occur at any time during gestation. However, when it happens in the early stage of pregnancy, because the placenta does not yet exist, it is called the ovular displacement. 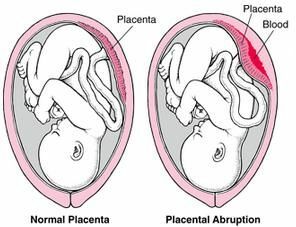 Thus, it only truly has the name of placental abruption when the placenta is fully formed, which only happens around the 20th week. 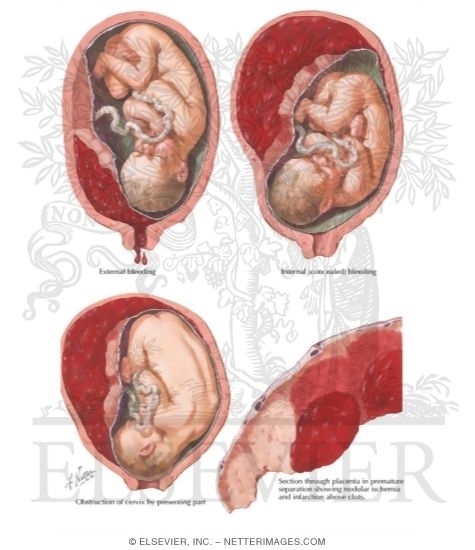 Placental abruption is a situation that can prove to be very serious for both the baby and the mother, and may even lead to the baby’s miscarriage, and in extreme cases, to the mother’s death. Learn more about this health problem, its causes, symptoms, diagnosis and treatment. 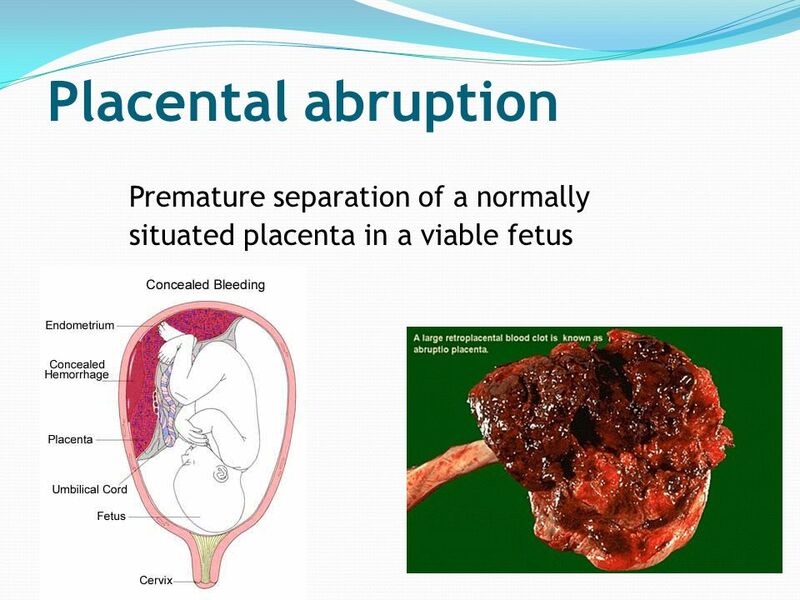 There are several causes that can lead to the occurrence of a placental abruption. These include falls during pregnancy, accidents, severe physical exertion, excess amniotic fluid inside the pouch, rupture of the pouch prematurely, disorders in blood clotting, and pregnancy of twins. There are still some risk factors, which make certain pregnant women more likely to suffer from placental abruption. These include diabetes, drug use, hypertension during pregnancy (pre-eclampsia), pregnancy 40 years of age or older, having a uterine fibroid, and having a physically demanding physical activity. 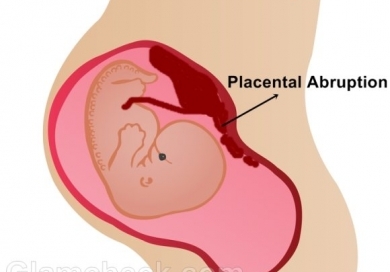 There are some signs and manifestations that reveal the occurrence of a placental abruption. Symptoms for this problem include vaginal bleeding, lower back pain, abdominal pain and uterine contractions. If you suspect that you have a placental abruption, you should immediately notify your obstetrician and follow their instructions. If you can not, go to a hospital. If the vaginal bleeding is heavy, you should immediately call an ambulance or go to the emergency room quickly. 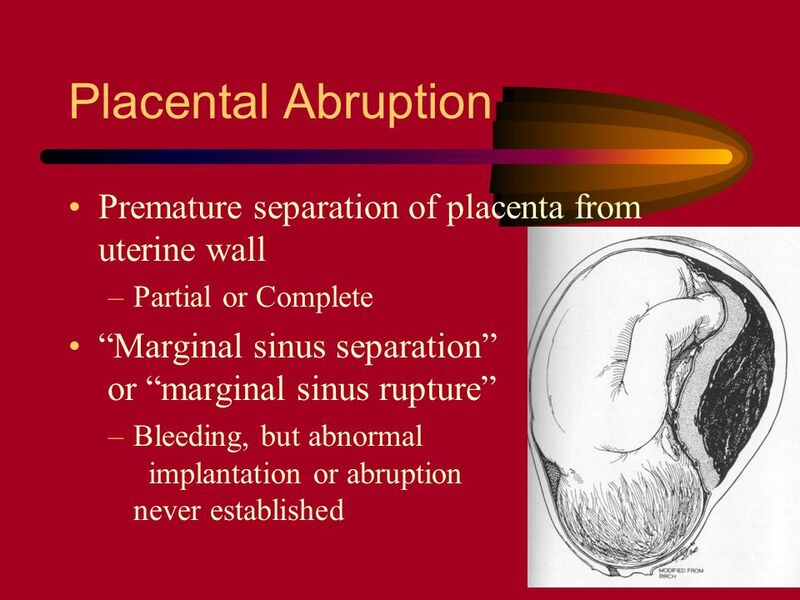 If there is suspicion of placental detachment, there are several tests that will be done to confirm or mislead the problem. Thus, blood tests, transvaginal or abdominal ultrasound, and fetal monitoring will be performed. Placenta detachment is not a problem that can be cured. If you are diagnosed, you may have to be admitted to the hospital, as it is a very high risk for the mother and the fetus. 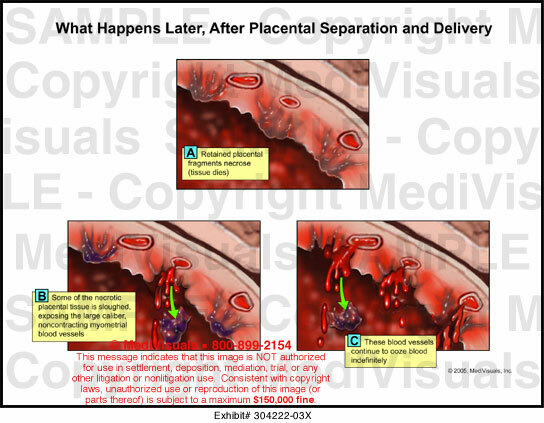 If there is a separation between the uterine wall and the placenta, the baby can stop receiving oxygen and nutrients, and his life is in danger. If the displacement is small, without total separation, the baby still continues to receive the substances necessary for its development. 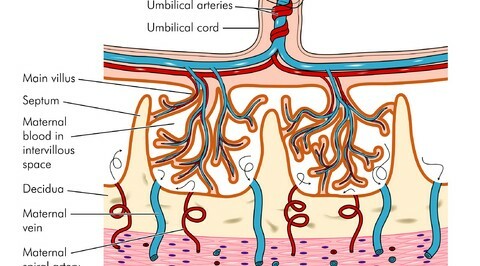 In these cases, the treatment consists of rest and a correct hydration. 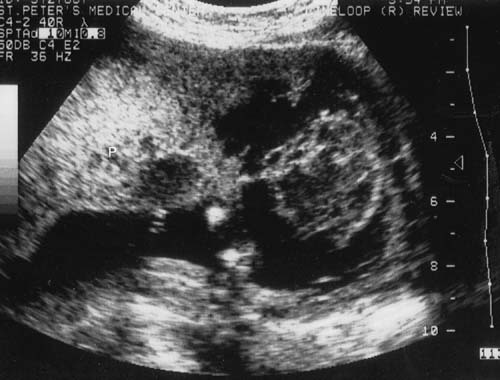 If the displacement is large, the delivery will have to be performed to prevent the fetus from dying.